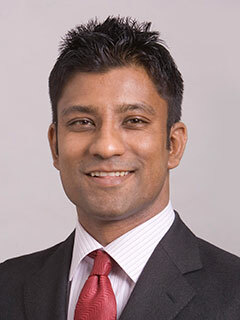 Aziz Z. Huq is Professor of Law and Herbert and Marjorie Fried Teaching Scholar at the University of Chicago School of Law. He has worked as associate counsel and then as director of the Liberty and National Security Project of the Brennan Center for Justice at NYU School of Law, litigating cases in the U.S. Courts of Appeals and the Supreme Court. He has also been a senior consultant analyst for the International Crisis Group, researching constitutional design and implementation in Pakistan, Nepal, Afghanistan, and Sri Lanka. He previously clerked for U.S. Supreme Court Justice Ruth Bader Ginsburg. He lives in Chicago.